It seems every week I have a new obsession of some sort. Whether it be a color, a food, a trend, a piece of clothing….it’s always changing. Does this happen to you? I thought I would start sharing my loves of the week with you each and every week so maybe you can Oo and Ah at these right along with me. Fun right? This past week I could not get enough warm and yummy comfort food – think fall. Lots of fresh veggies cooked down into a stew or soup. And of course Pumpkin recipes! It’s not even that cool here, just one of those weeks. My family seemed to enjoy it. Take a look, here’s what I was making and loving. This was a big hit, perfect broth and great tangy flavor. 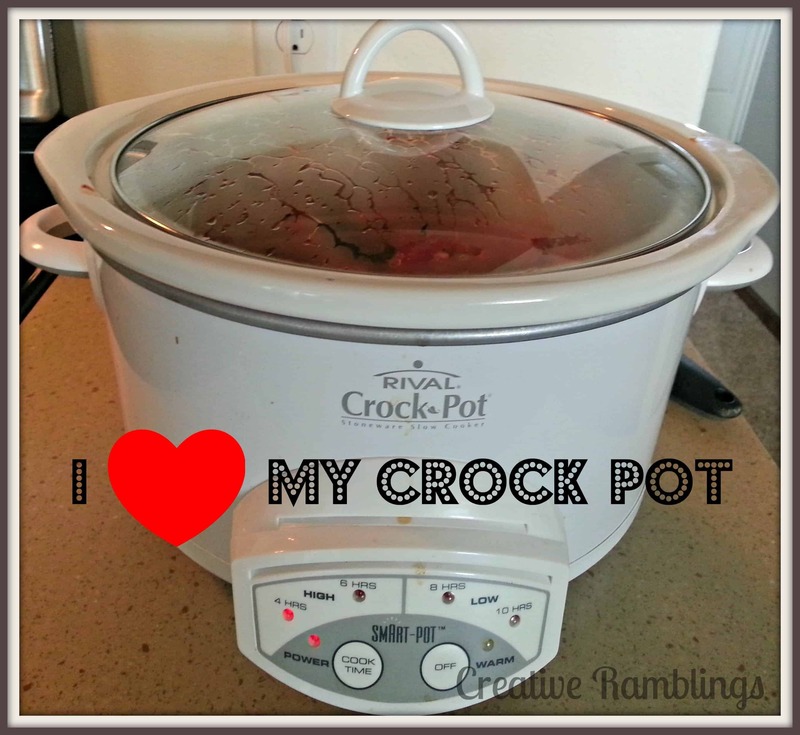 Mostly Homemade Mom has some amazing crock pot recipes, I could cook for weeks from her blog. Seriously, 2 ingredients that I had in my pantry. They cooked up quickly during nap time and I got to enjoy 1 or 2…ok 3 quietly with a cup of coffee. Amazing! Thanks to Stuttering Shell for the inspiration. To me this means throw a whole bunch of fresh fall veggies and some chicken into a seasoned tomato base (add a little red wine) then simmer in a crock pot all day. I had a recipe once, but it tastes just as good when I throw it all together. 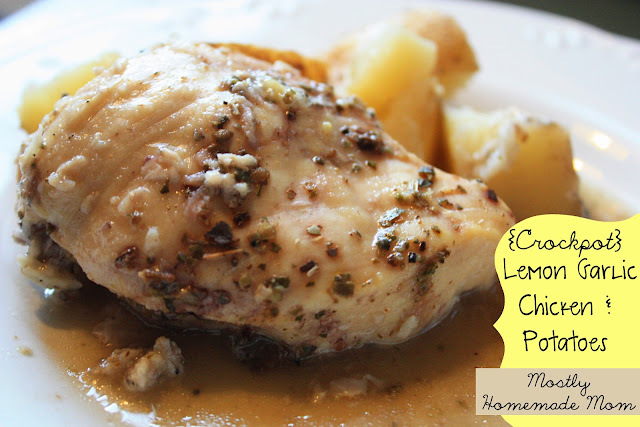 From one of my favorite blogs, She Turned Her Dreams Into Plans, a super easy recipe. Sometimes I think as long as the ingredients are on hand cooking is pretty easy. It gets difficult when I forget to go shopping or don’t take a list and am forced to serve PB and crackers for dinner. What are you loving this week? Do tell. 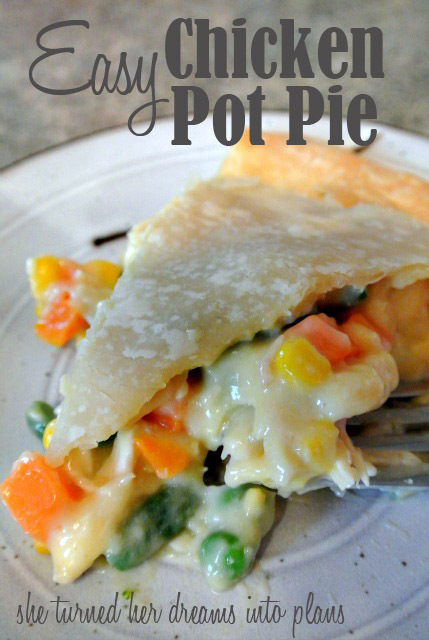 Chicken Pot pie…totally now on our menu! Thanks so much! Enjoy it Molly! Thanks for stopping by. My sentiments exactly! Warm and gooey and they taste like fall!